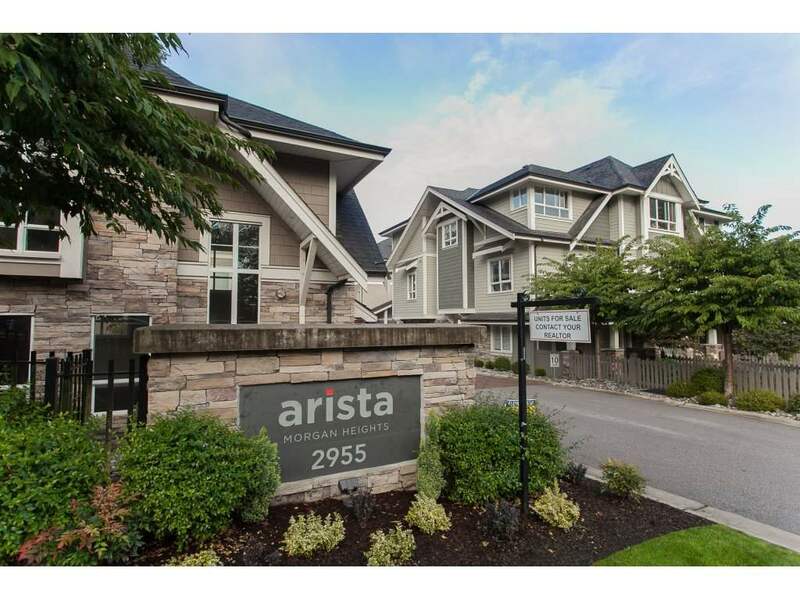 ARISTA in Morgan HEIGHTS - built by Hayer homes. 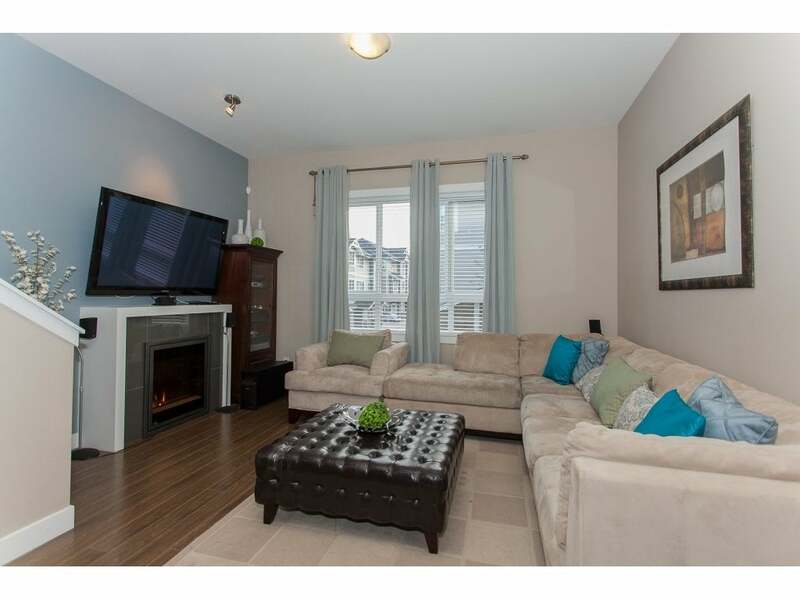 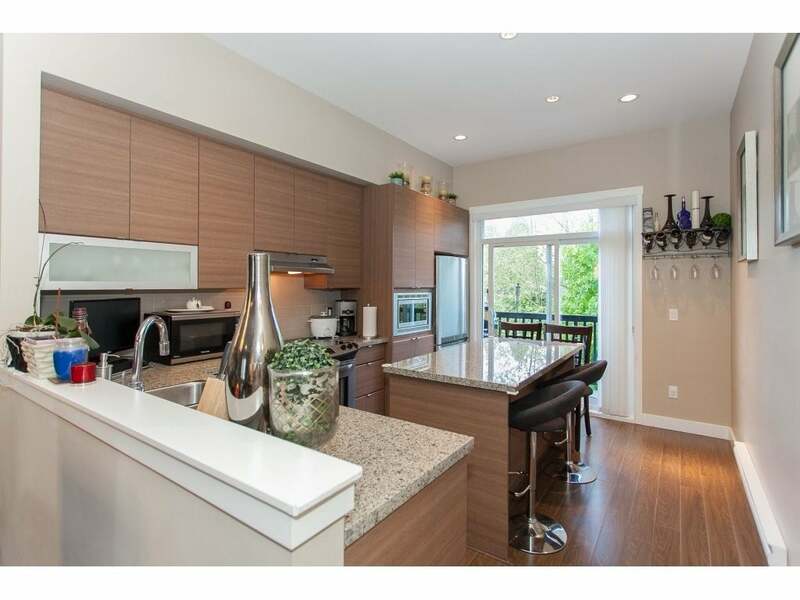 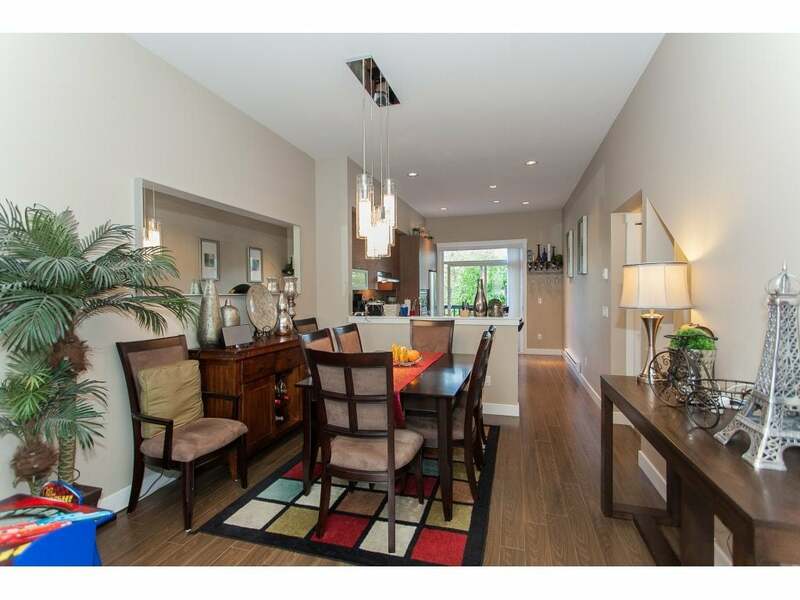 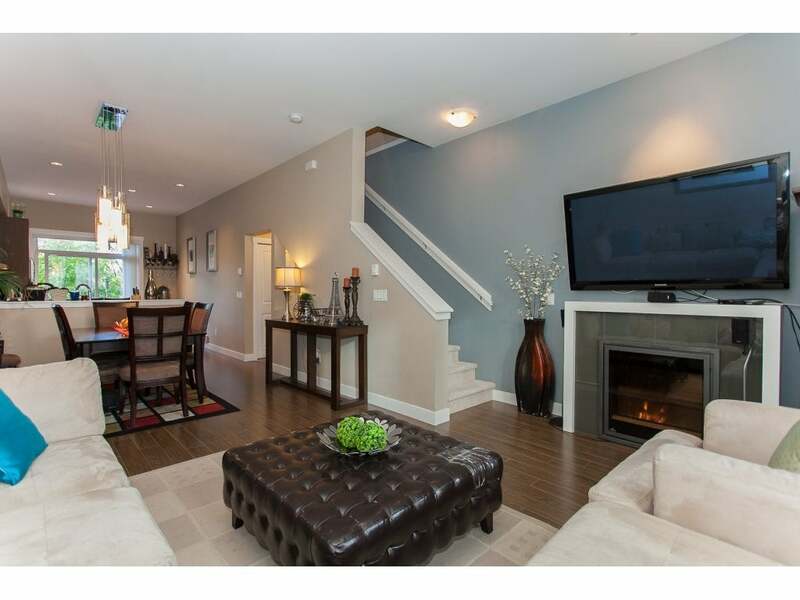 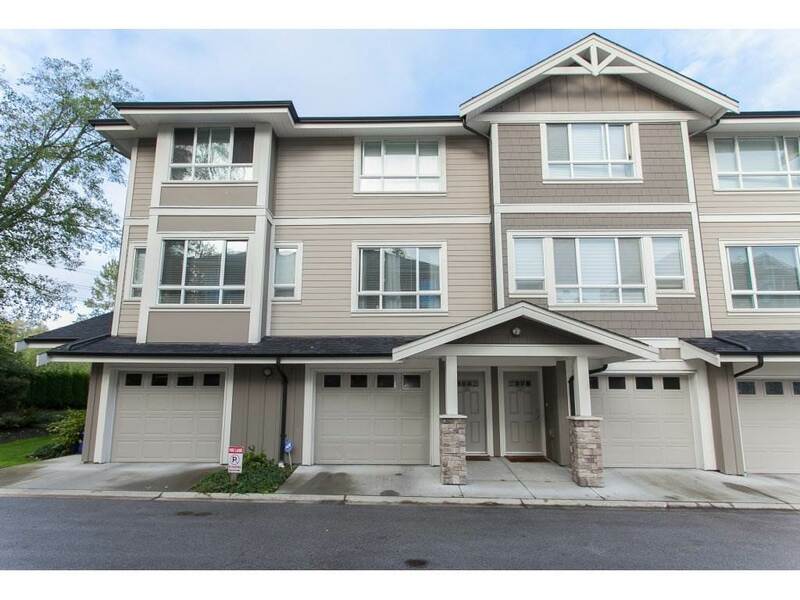 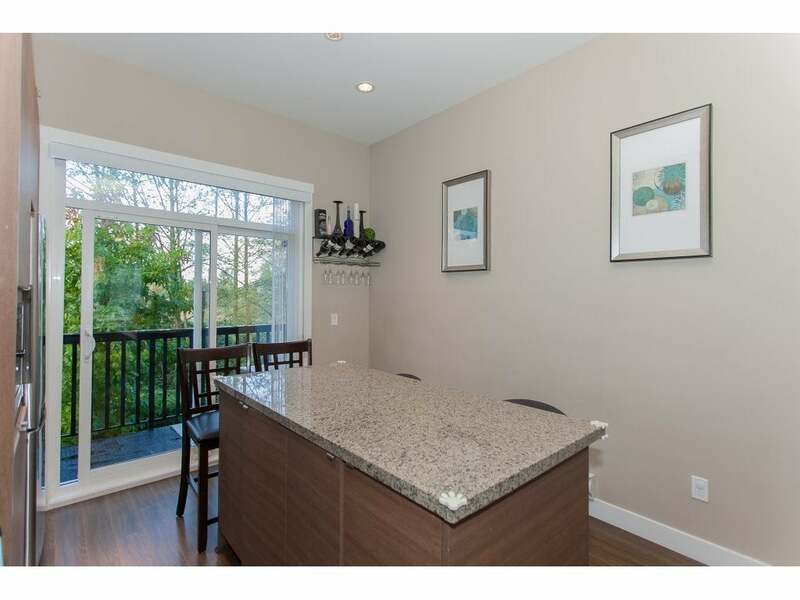 This stylish townhouse is built with the finest materials including hardiplank siding & 10 FT CEILINGSWest Coast craftsman style townhouse with beautiful landscaped greenspace. 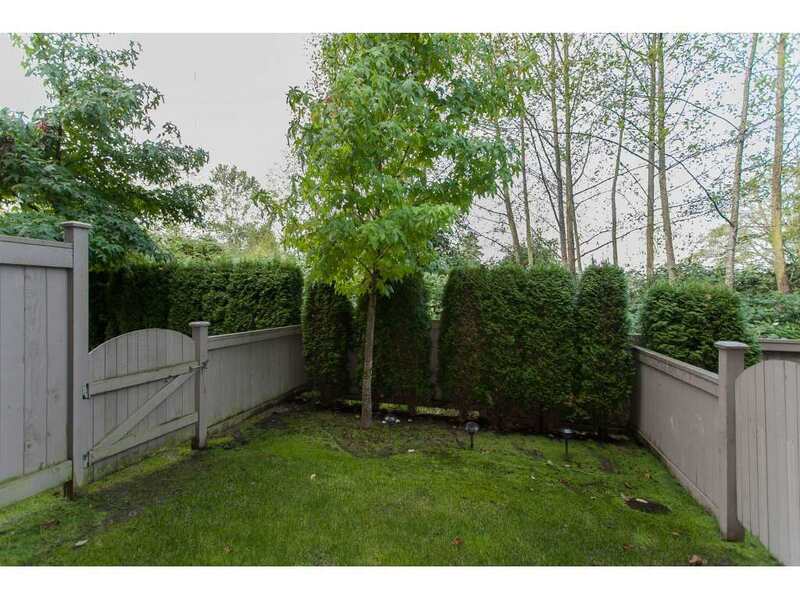 SUPER QUIET BACKING ONTO GREENSPACE DUE WEST.. AND FACING NO ONE DIRECTLY. 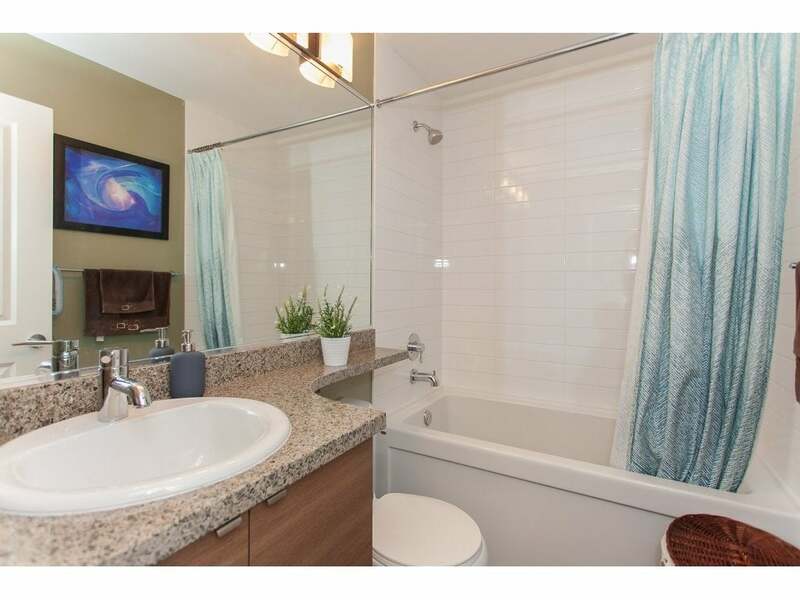 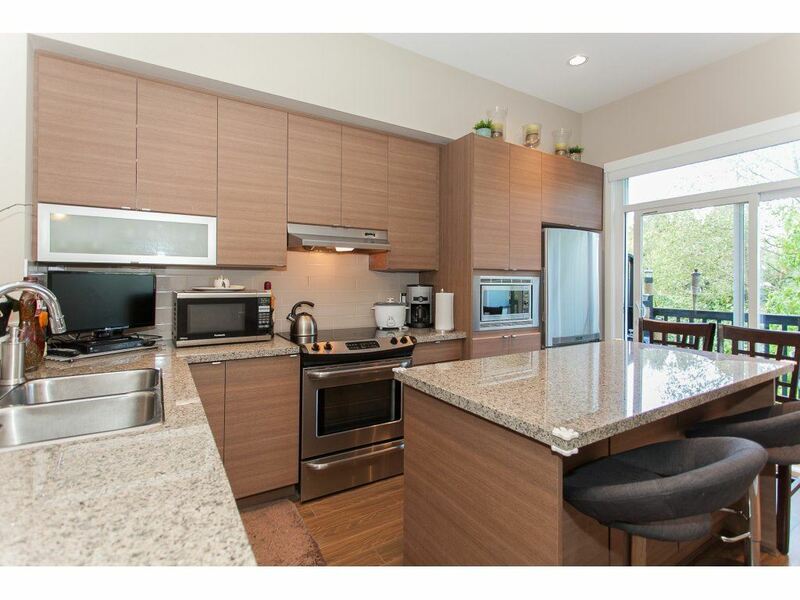 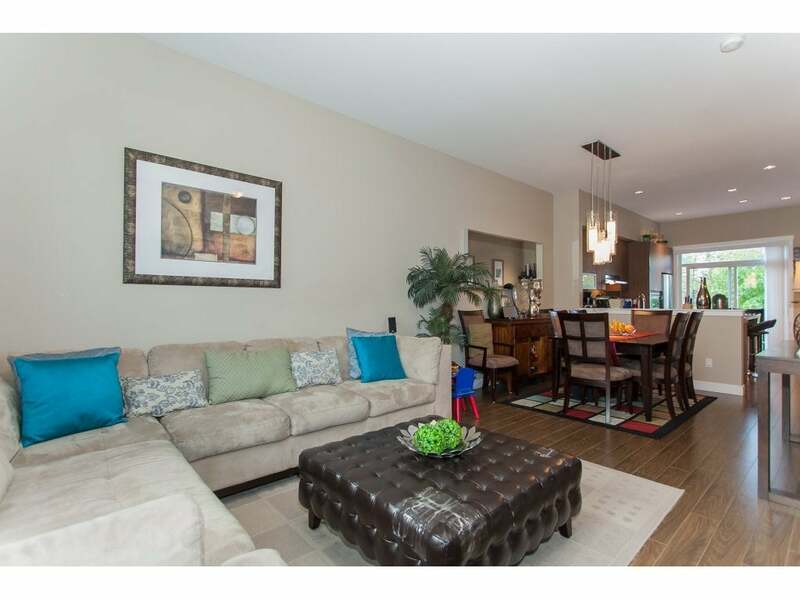 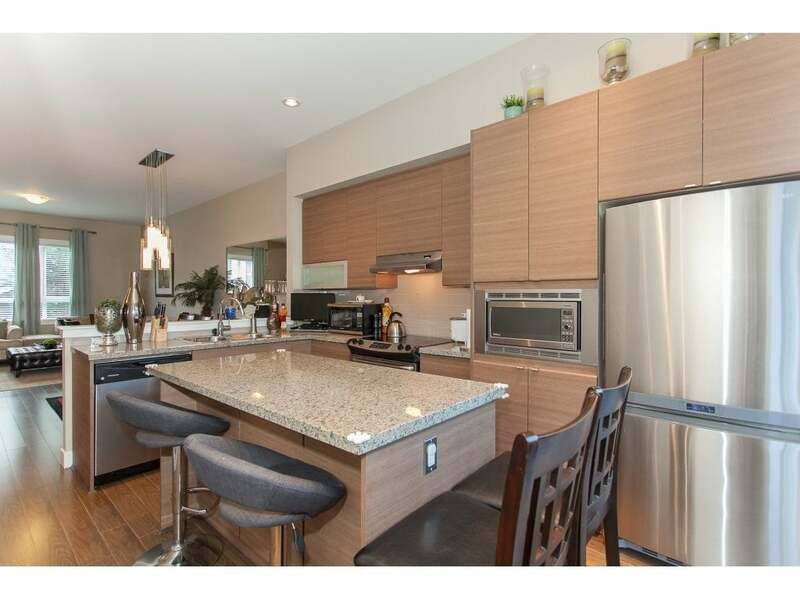 This 2 bed + 2 bath unit has gorgeous interior finishings including: an electric fireplace, wide plank laminate flooring, granite countertops, oversized island with breakfast bar, ceremic cooktop, and STUNNING LIGHTING. 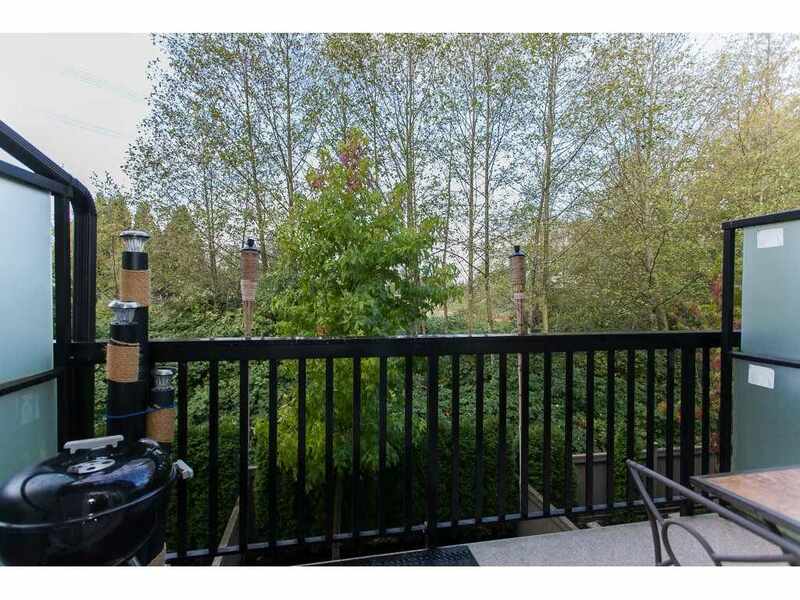 The oversized balcony and private yard are perfect for entertaining. 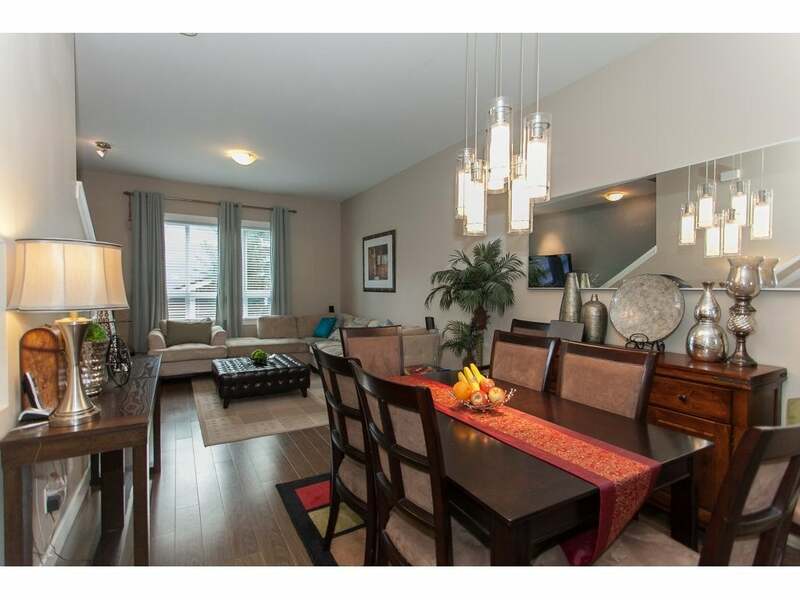 Access to shopping, coffee shops and grocery stores. 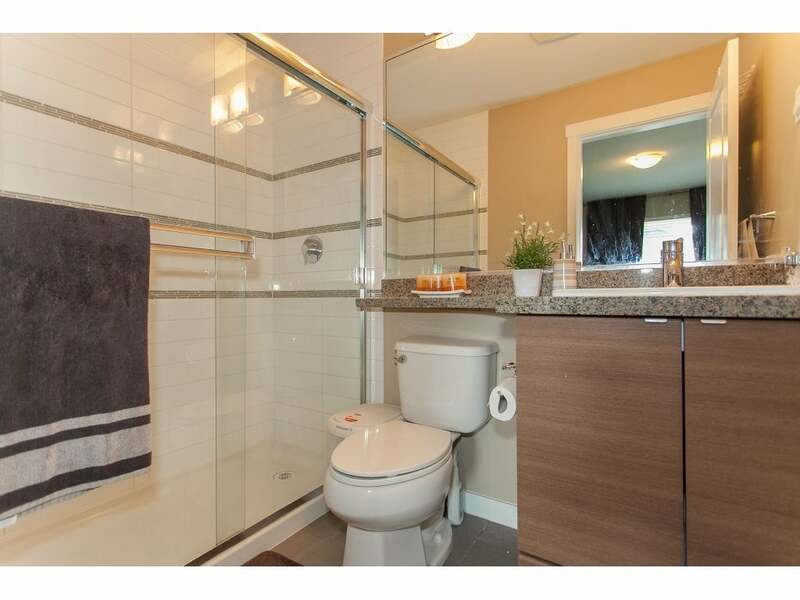 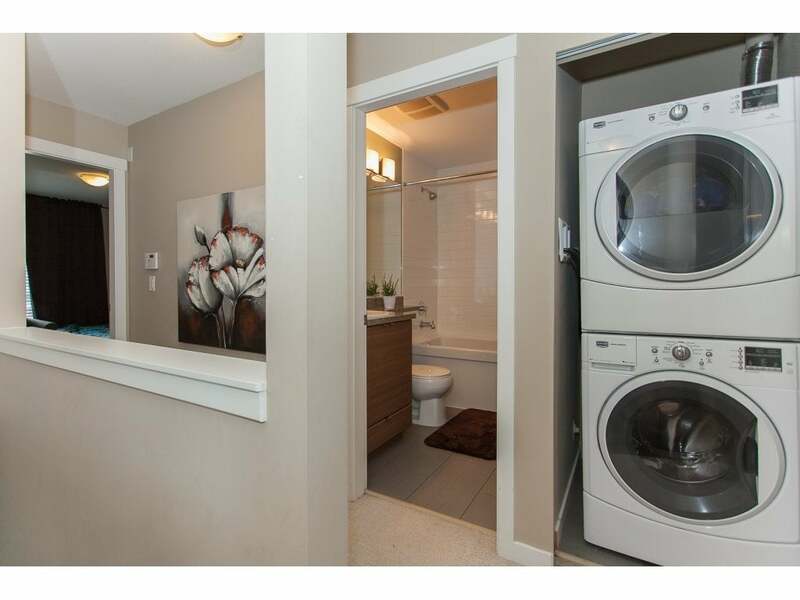 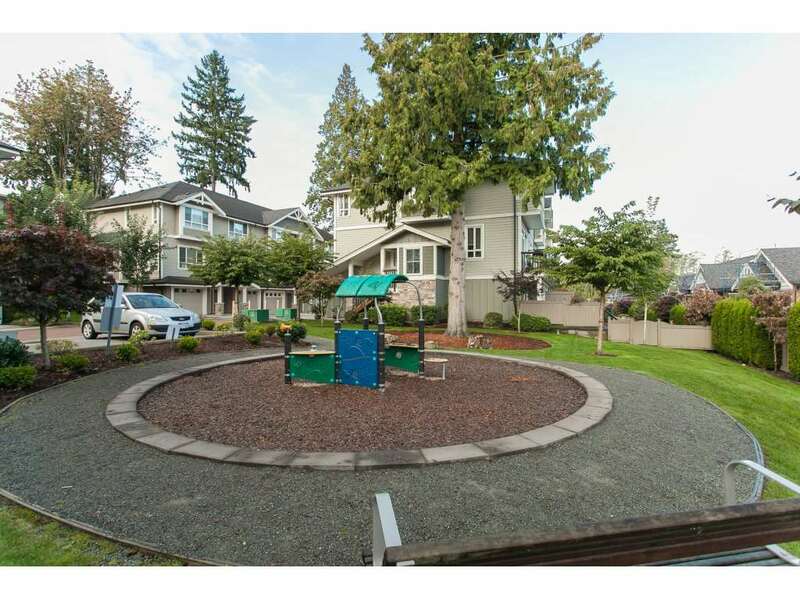 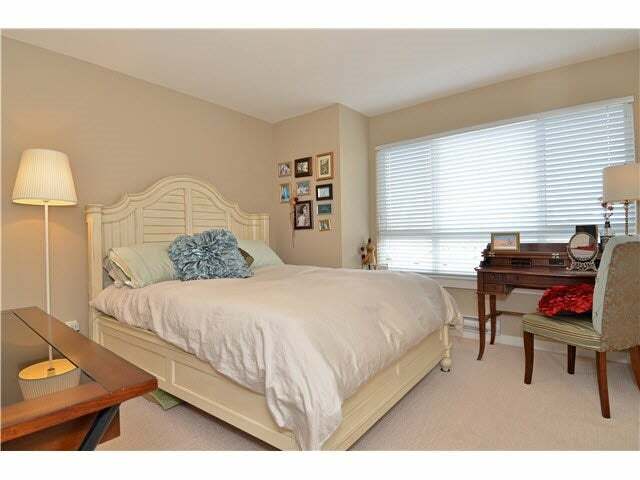 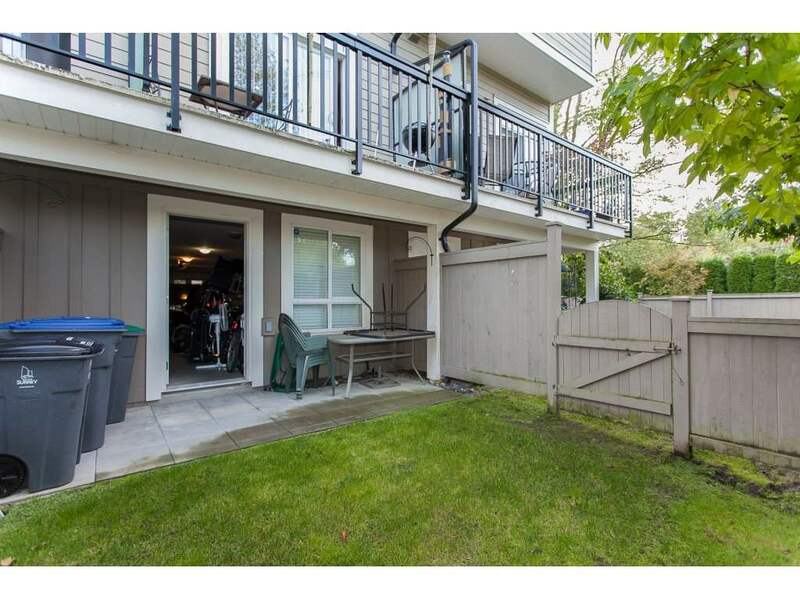 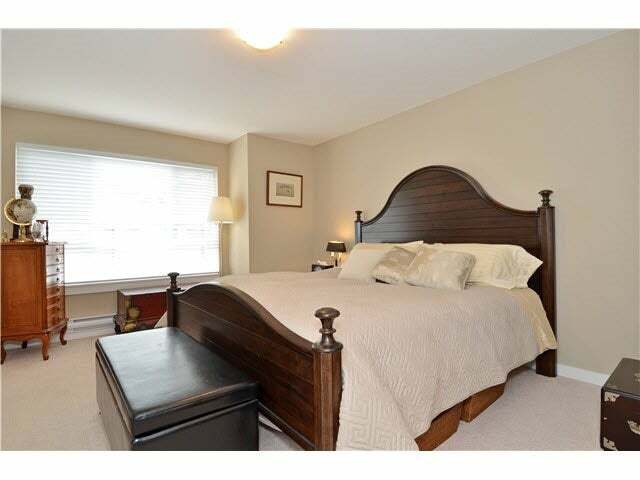 Within a great school catchment of Semiahmoo High and Southridge Private School.